MyData is a vision, a series of principles, a movement, and a conference. Our objective is to develop awareness of how we, as individuals, can have more control over the data that describes us, and of the data trails we leave behind us in our everyday life. You can find the movement’s website at mydata.org, and this year’s conference website at mydata2018.org . 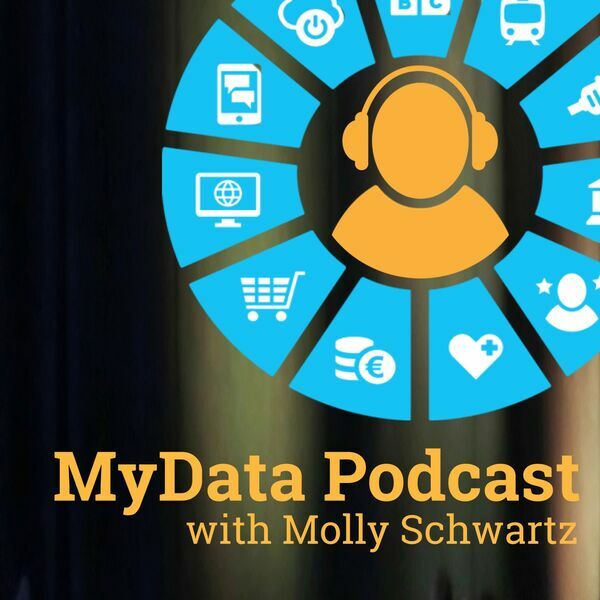 In every episode of the MyData Podcast we talk to a guest about their experience with personal data and privacy.